BB cream- the new Miracle skin cream? 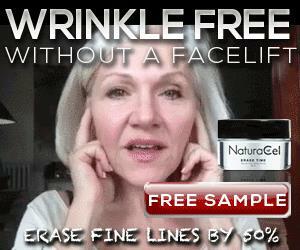 The recent entrant into the competitive North American beauty market has been BB creams. With a sudden spiked demand for flawless skin, major beauty brands are developing their own types of BB creams designed to fix all your skincare dilemmas. For those unfamiliar with this expanding market, BB creams are blemish balms that combine skincare regimes with cosmetics. Although the craze is on its way up to the top in North America, this beauty trend has been popular in Korea for decades. 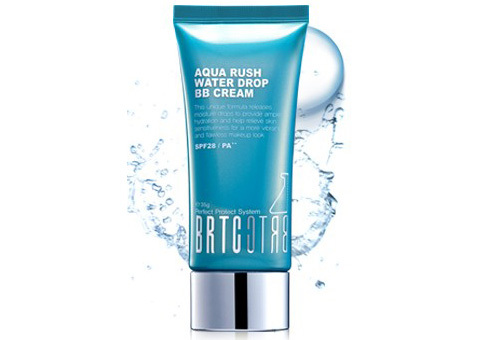 BB creams started off as a treatment used to treat major skin problems like burns and then developed into a huge craze in Korea when Korean celebrities starting taking noticinig of the wonderous effects this product had on rejuvenating skin. While there are many BB creams out on the market, the best BB creams consist of all-natural ingredients that derive from plant extracts, fruits and nuts. Authentic BB creams usually come in one colour as it is meant more as a natural moisturizer that ‘seeps’ into the skin the more you rub it into you skin (different from foundations). BB creams use SPF and come in a wide array of combinations to suit all skin types. Whether you are looking to reduce the signs of aging, get rid of blemishes and acne or simply to create a smoother look, BB creams has an effective solution for all. Check out some authentic BB creams HERE for more information. ← How to crack a smile with chapped lips.